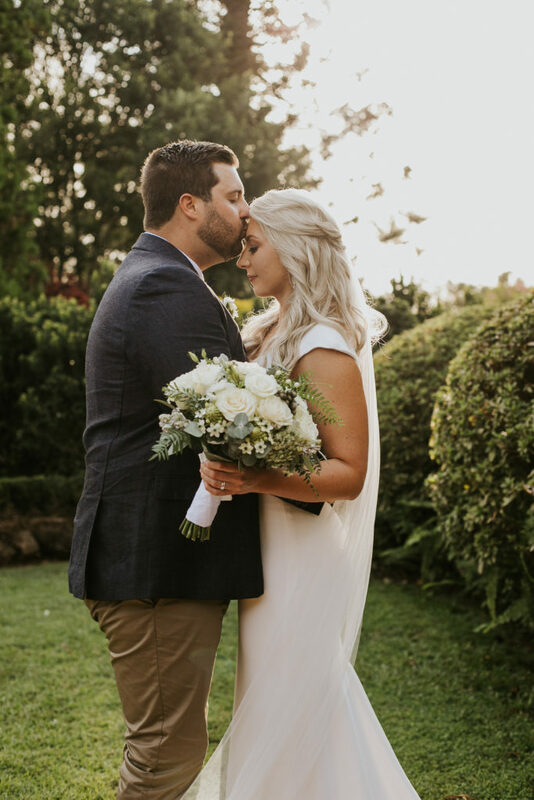 When you think of elopement, you probably think of young couples sneaking off to tie the knot in a courthouse, back when arranged marriages and pressure from families were commonplace. 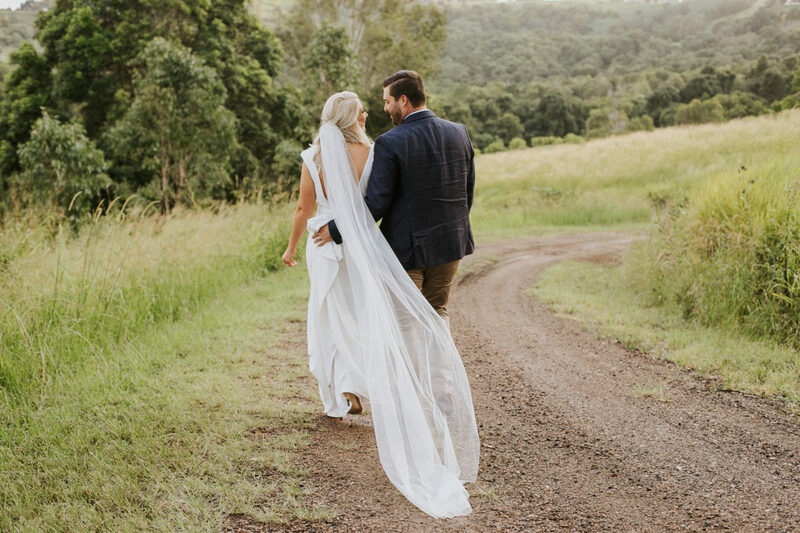 These days, elopement is less about escaping marital expectations and more about holding a simple, intimate wedding with close friends and family, rather than a larger, more traditional style wedding. 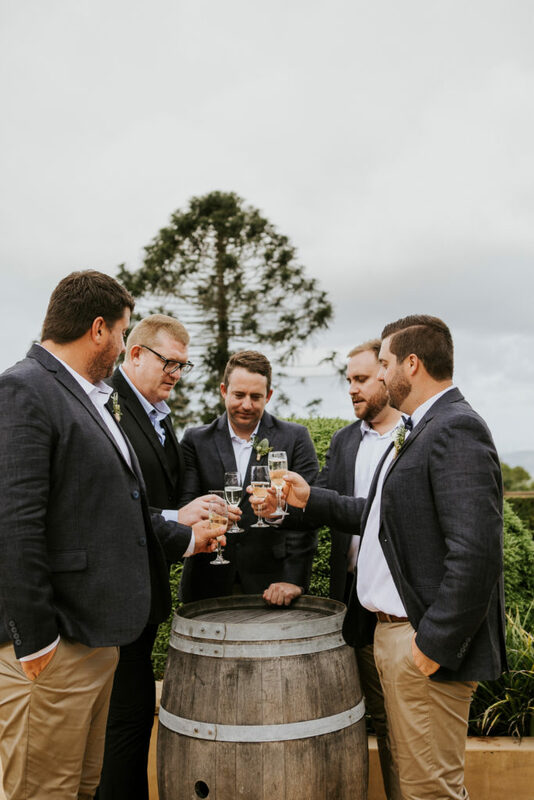 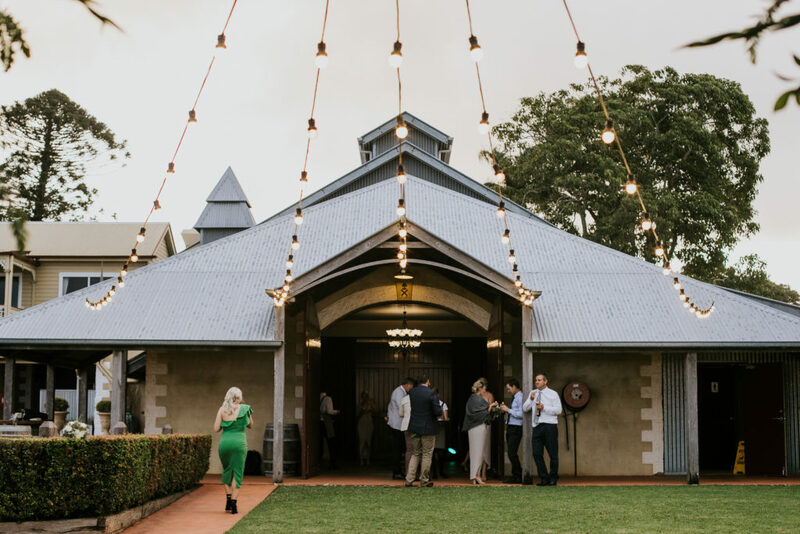 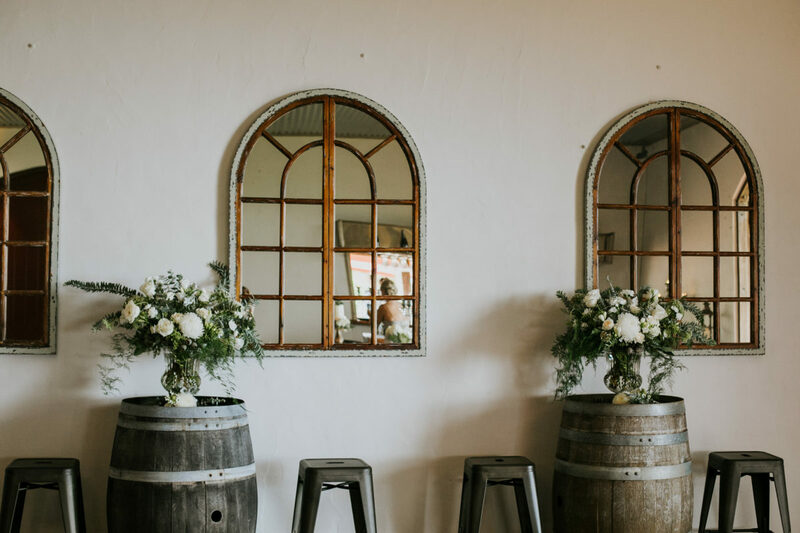 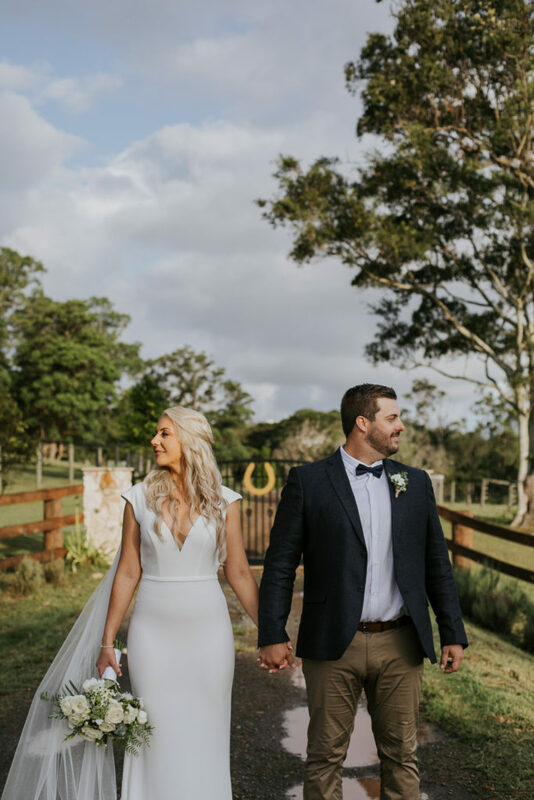 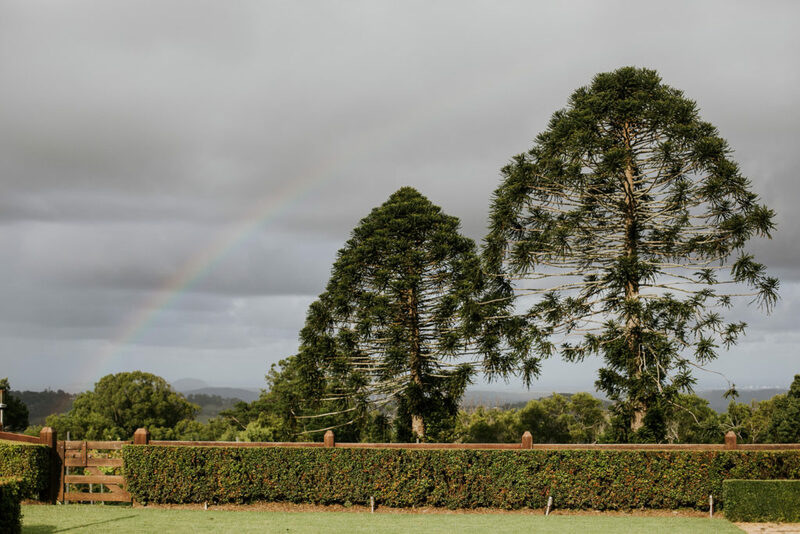 A Flaxton Gardens Elopement Wedding takes advantage of our spectacular location in the heart of the Sunshine Coast Hinterland, and include a range of flexible, yet elegant options. 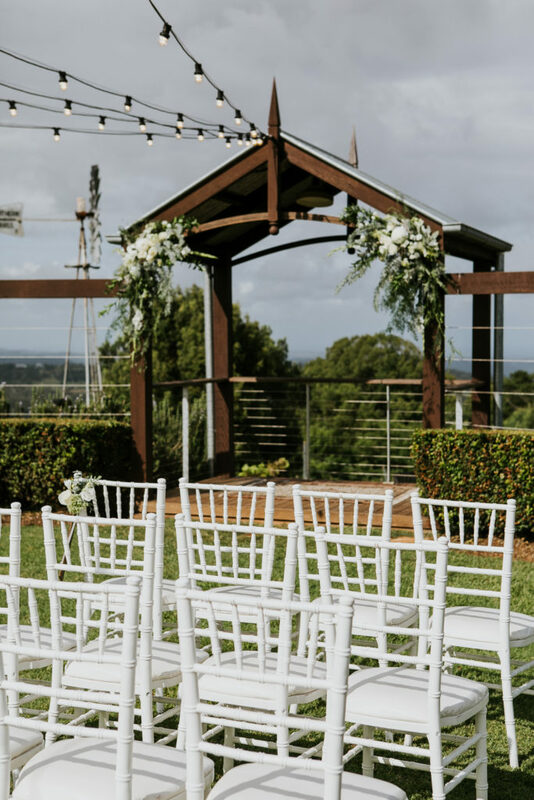 The Flaxton Gardens Elopement Wedding packages offer two variations – one for Classic Elopements (ceremony only) and another for Luxury Elopement with a Tapas style or Sit down Elopement Reception. 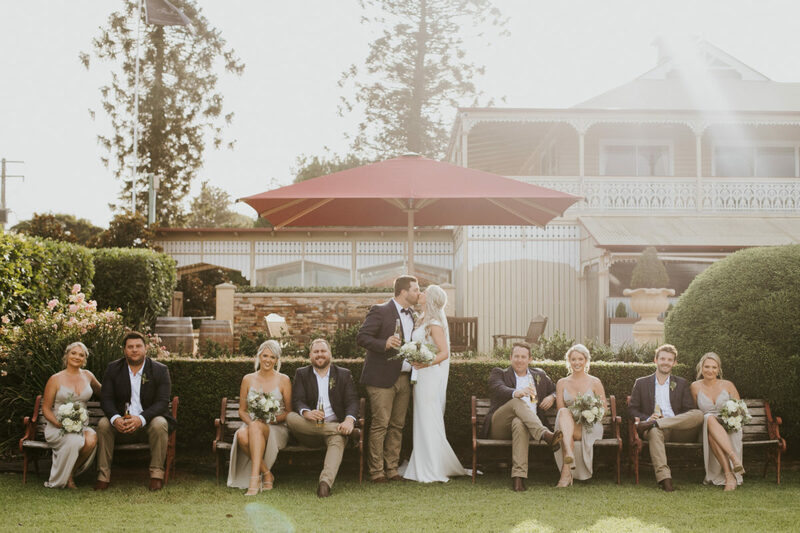 Newlyweds Jacqui and Adam decided that such a wedding would be perfect for them. 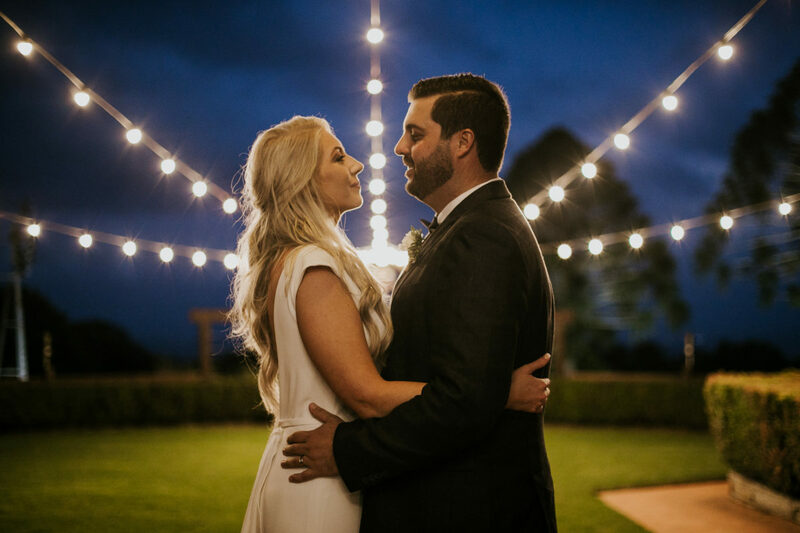 After Adam proposed under the Christmas tree on December 1st, the couple soon began planning. 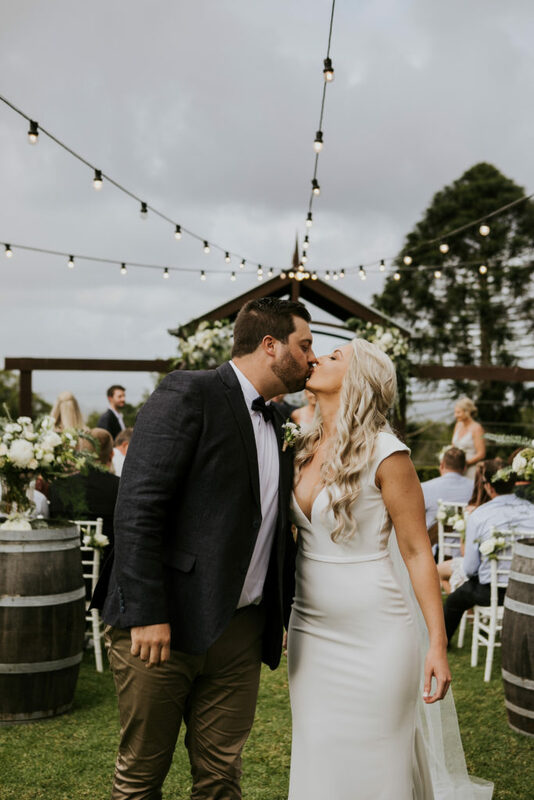 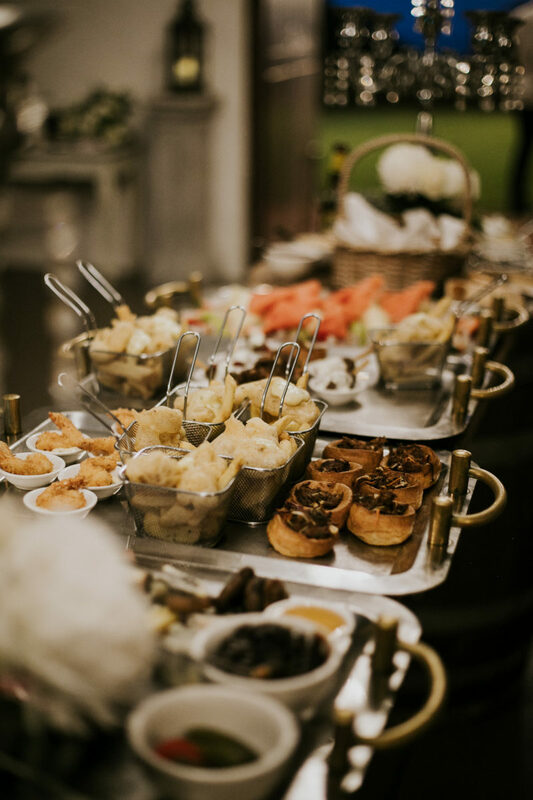 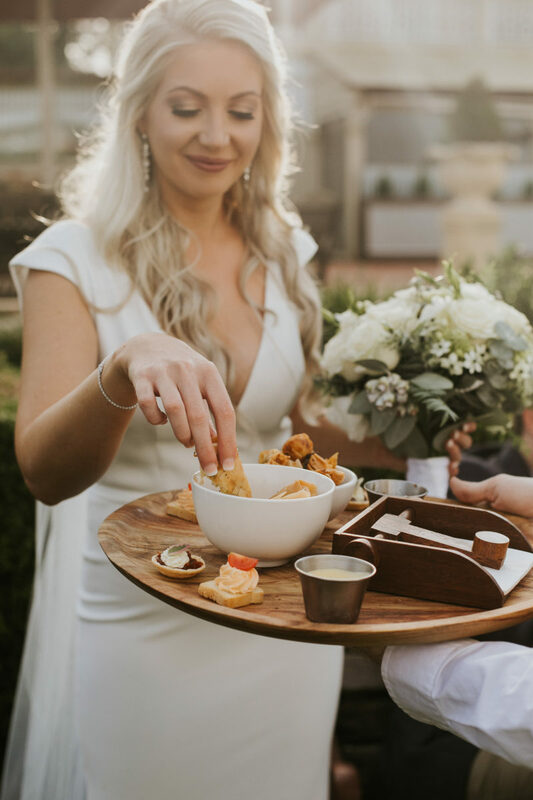 They chose Flaxton Gardens as their dream venue with the Luxury Elopement package with Tapas for 25 guests – quite small when you consider most weddings host around 100! 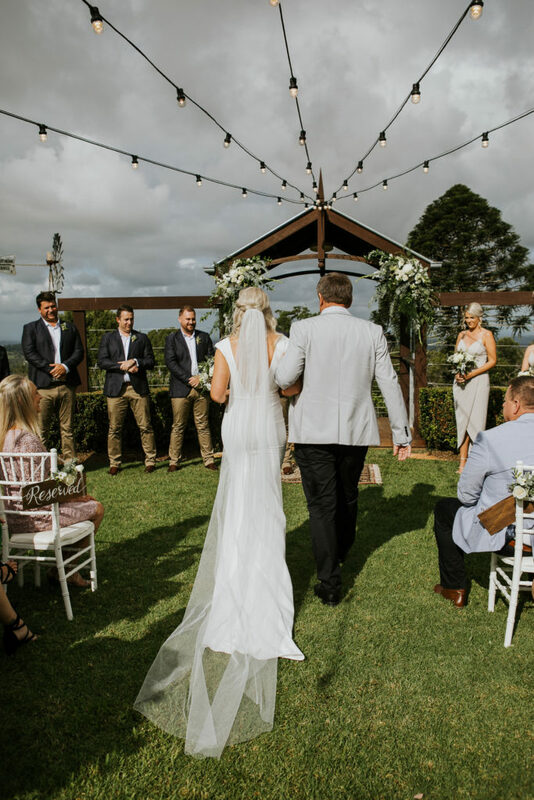 The song chosen for their first dance – Parallel Lines by Keith Urban – reflected their love of country music and completed the pastoral vibe. 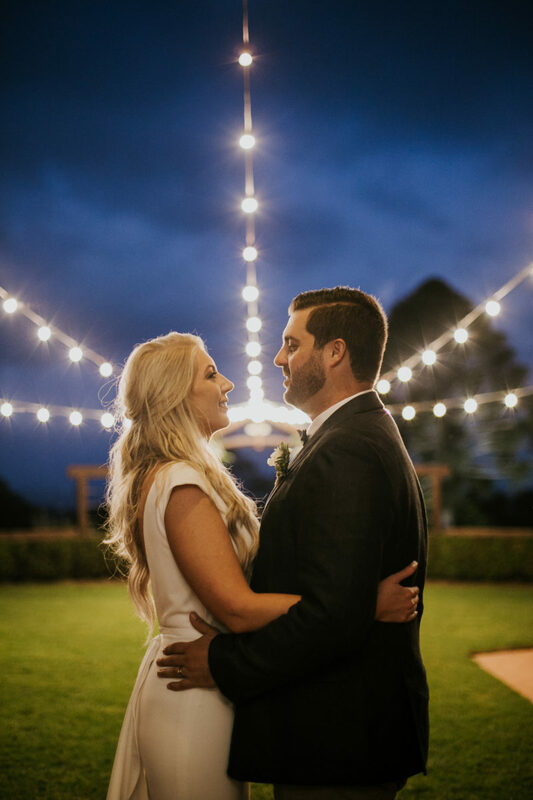 ‘Our first dance under the festoon lights was beautiful,’ Jacqui reminisced. 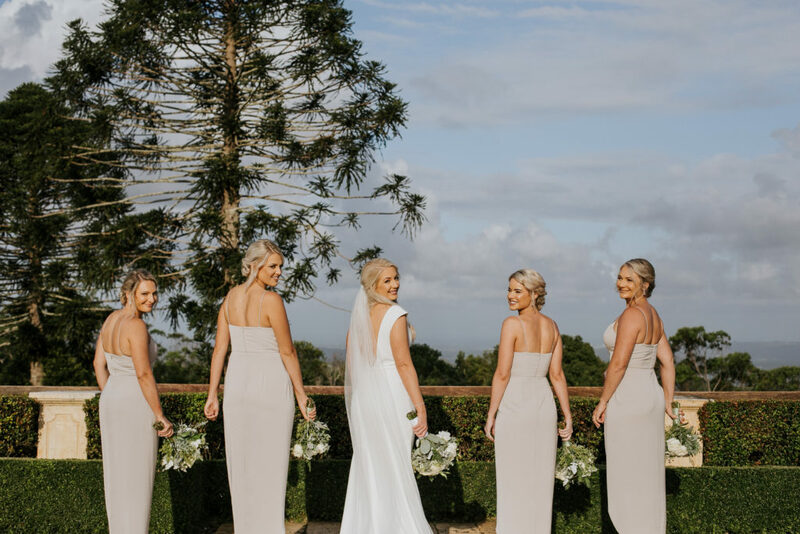 Such a flawless wedding day made it difficult to choose just one highlight. 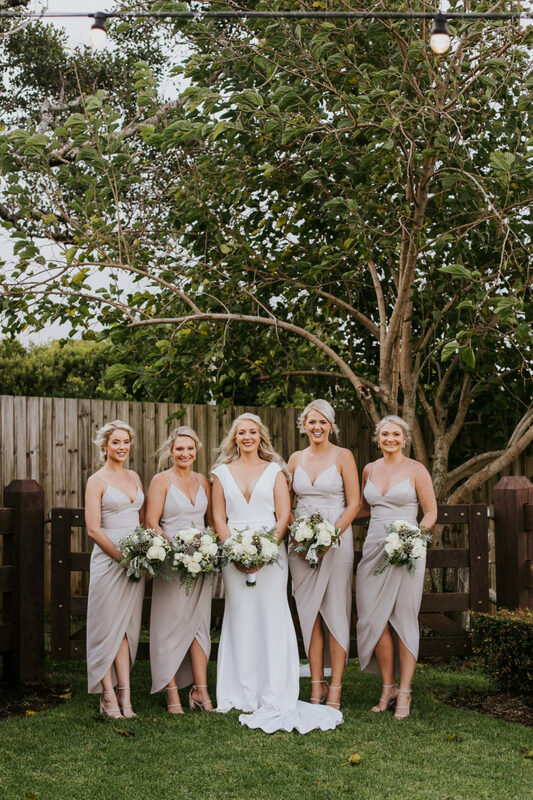 For Jacqui, ‘making it through the ceremony without any tears was a bonus.’ She also recalled that ‘seeing everyone we love having the best time’ enriched the joy of the day. 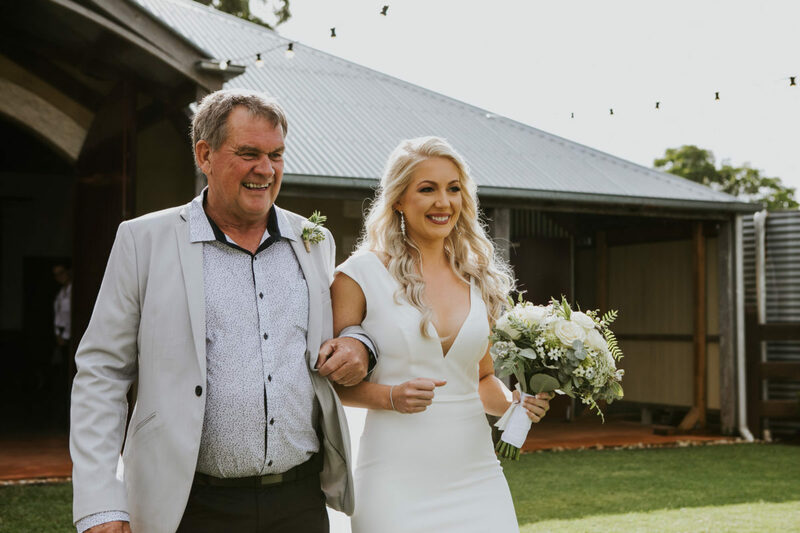 For Adam, ‘the big doors opening as Jacquie walked out to the ceremony’ was his greatest moment of the wedding. 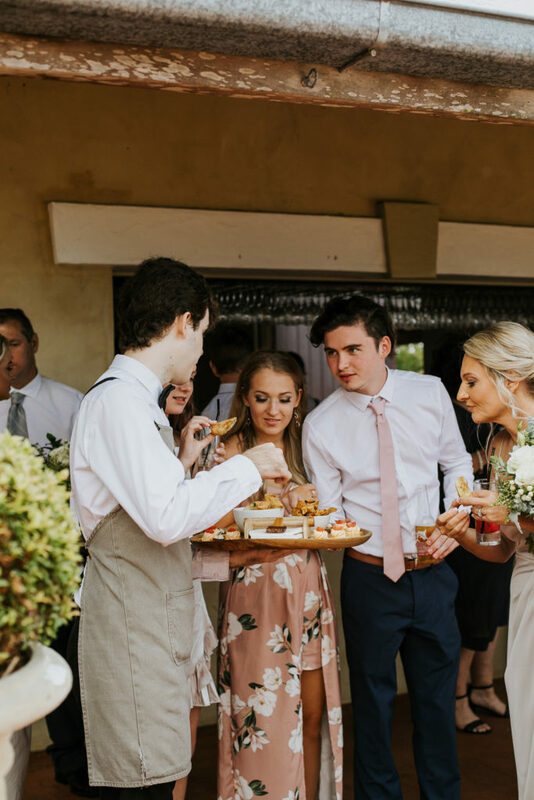 So, if you are considering a smaller intimate wedding with close family and friends, or maybe have a smaller wedding budget, come and chat to Mariana and Alan at Flaxton Gardens. 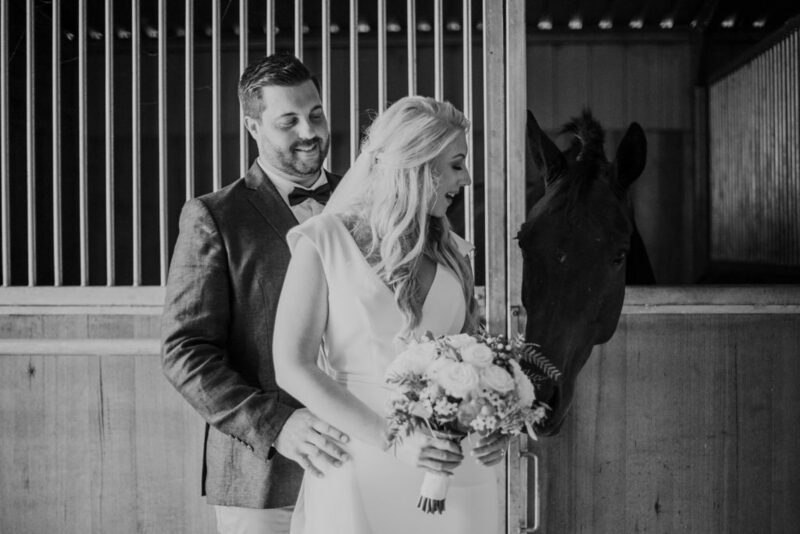 We would love to help you make your wedding dreams become reality. 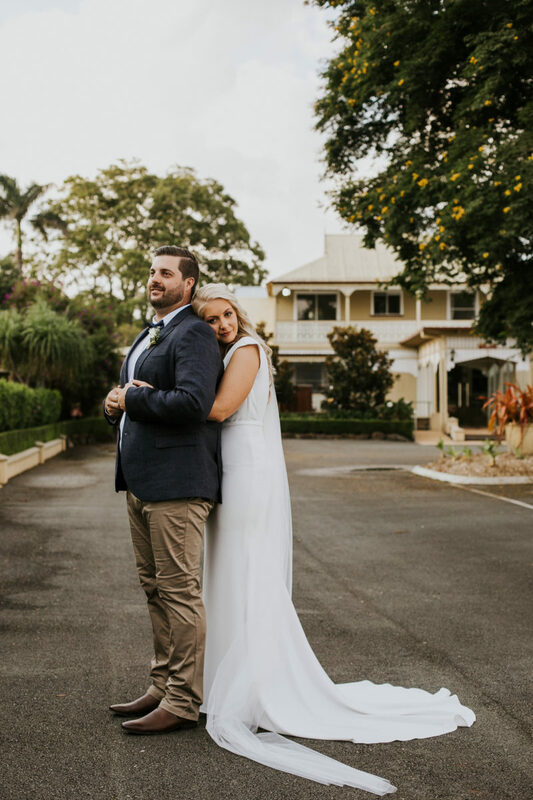 We wish all the best for Jacqui and Adam and their new life together!